The Brand new range of Greys GR75S Surf Rods are manufactured using TOREON nano carbon construction to produce strong yet lightweight blanks that are responsive in the cast and offer fantastic bite detection. 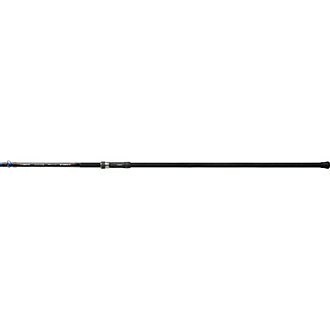 FREE Delivery on all Greys Beachcaster Rods over £100!! !